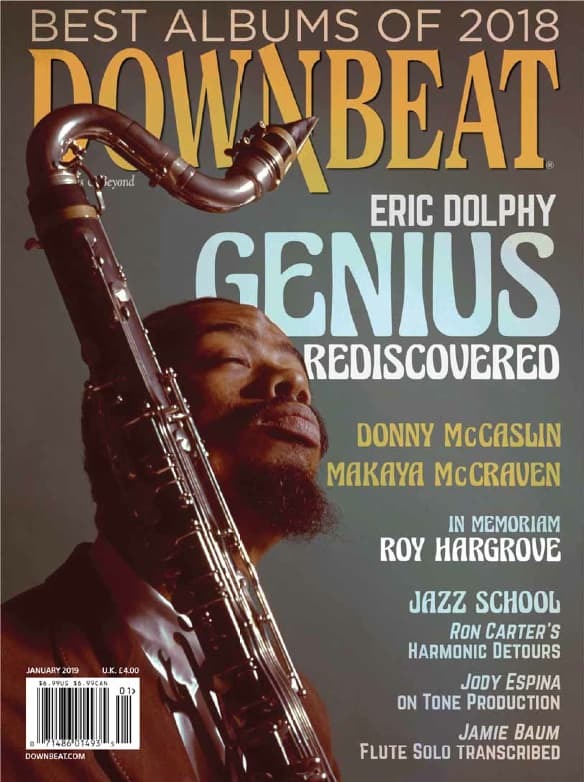 Click here to read the 4 star review of Devil’s Dance from the March 2018 Downbeat Magazine!! 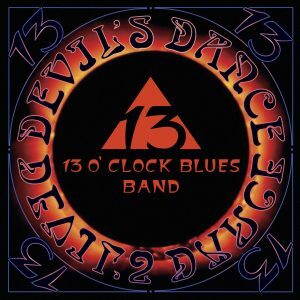 Download 13 O’Clock Blues Band’s DEVIL’S DANCE here!! 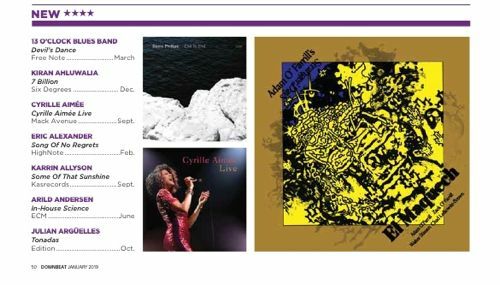 FreeNote Records is pleased to offer these exciting new releases!! 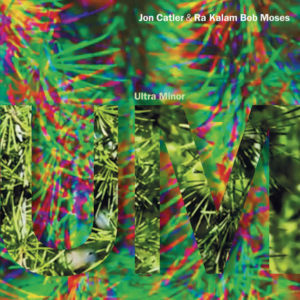 Guitarist/composer Jon Catler and legendary drummer Ra Kalam Bob Moses combine forces on their new duo CD Ultra Minor, using guitars and percussion both tuned to C 528 hertz, and playing in pure Harmonic Series tuning. Since 1996, FreeNote Music has been providing the highest quality microtonal guitars and recordings to customers around the globe. We are committed to giving musicians and listeners access to the wealth of pitches that go beyond the standard 12 note tuning system. Tuning systems including 19-tone and 31-tone equal temperaments, 12-Tone Ultra Plus, Just Intonation and Fretless can now be ordered from FreeNote Music. Our exclusive partnership with leading American guitar company G&L Guitars allows the customer to order any G&L guitar or bass through us, with any of our neck designs. You can also order our necks separately, or have them installed on a body of your choice. You can also design the guitar or bass of your dreams through the new FreeNote Custom Shop. 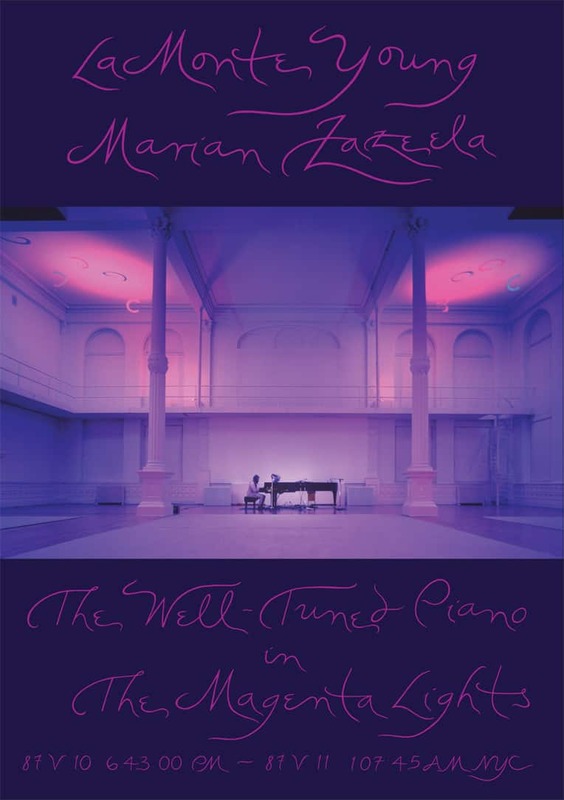 Can you imagine the sound of a piano that has no familiar intervals on it? Did you know that the human voice naturally wants to sing in pure Just Intonation if given the chance? Did you know that guitars and basses can easily have frets added to give you more possibilities? Did you know that all wind instruments (sax, flute, clarinet, oboe, bassoon) have the possibility, through alternate fingerings, to achieve different tuning systems? Did you know that you can create your own tuning system with a little understanding? The system of tuning used in the European tradition in the last 200 years or so is 12-Tone Equal Temperament, a man-made tuning. Before this there were many other tunings as used by Bach and earlier composers, but since then 12-Tone Equal has dominated the mainstream of musical progress. Microtonal music is music that uses the notes between the notes of 12-Equal. “Just Intonation” is the name given to tunings which are derived from the pure notes of the naturally occurring Harmonic Series. 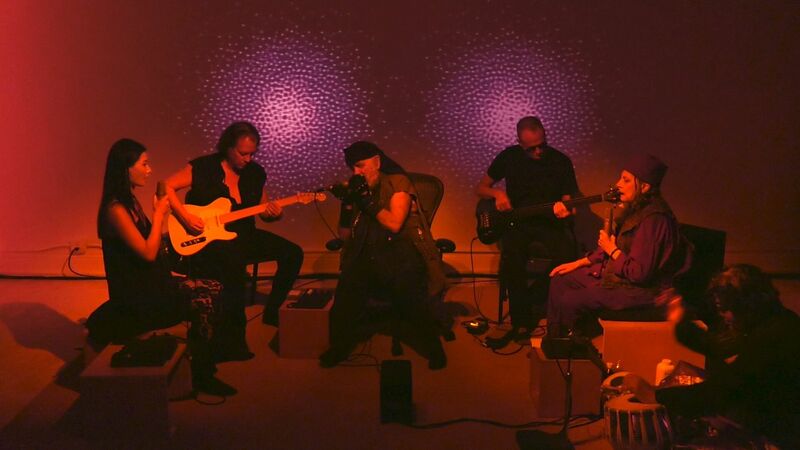 There is no longer any room for musical dogmatism – let’s explore the infinite world of tuning possibilities!